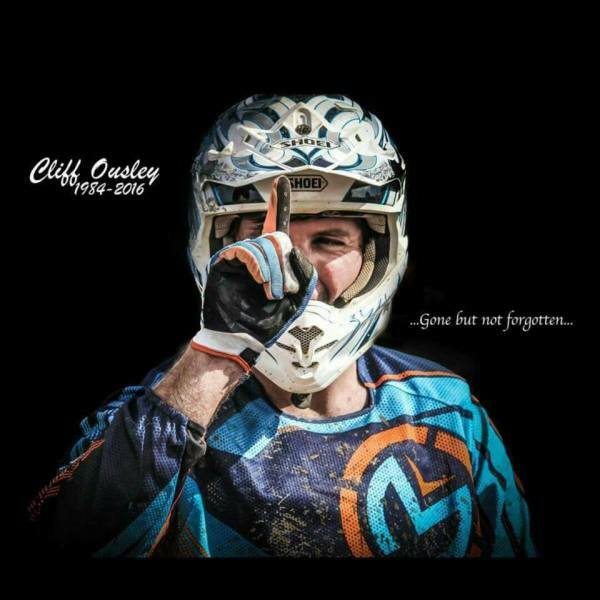 On September 3rd 2016 PMMC and the entire offroad community lost a great athelete and role model in Cliff Ousley. 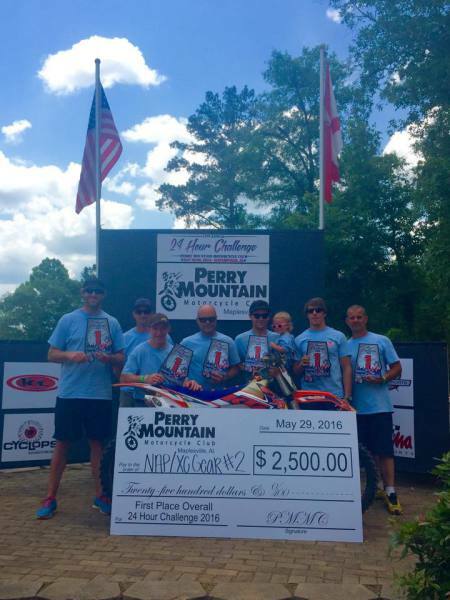 A champion on and off the bike, Cliff always gave it 100% all while wearing that contageous smile. While he may be gone, his spirit lives on through the countless people, young and old, that he inspired through his elite level talent and determination. 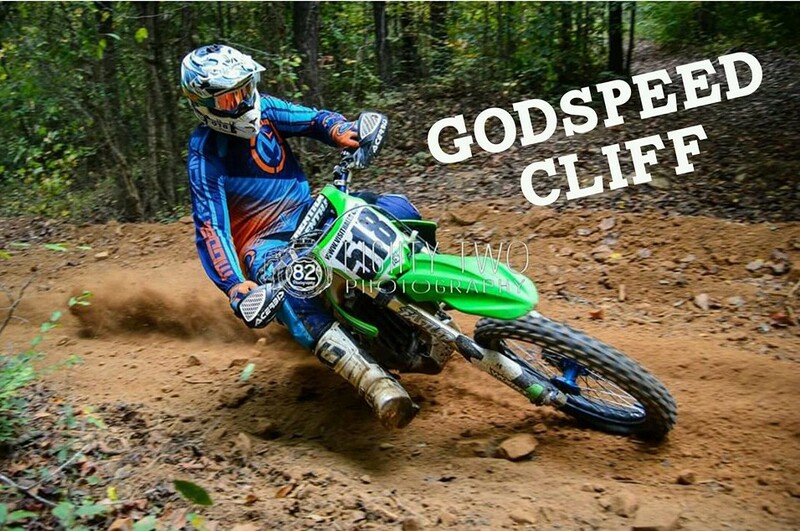 Godspeed Cliff! 2 Timothy 4:7- "I have fought the good fight, I have finished the race, I have kept the faith"